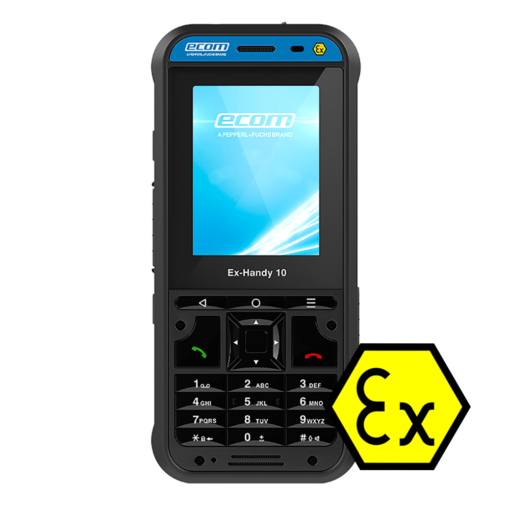 This ALL NEW Ecom Ex-Handy 10 DZ1 intrinsically safe mobile phone certified for use in zone 1 hazardous areas, is the successor to the Ex-Handy 09 version. 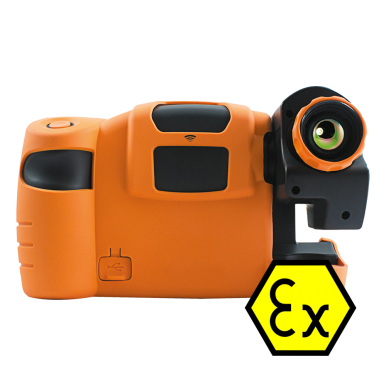 Now with Android 8.1 operating system installed, the Ex-Handy 10 has been purpose-built by Ecom Instruments (a Pepperl+Fuchs brand). 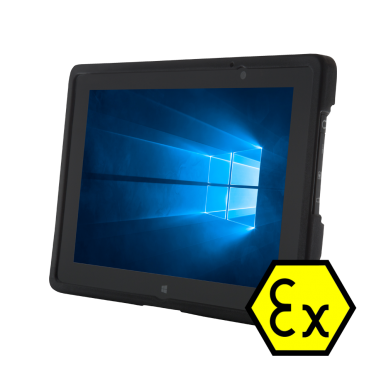 The Ex-Handy 10 DZ1 provides both push-button and touchscreen mobile phone capabilities plus the performance / connectivity to support simple and more intensive Android™ applications including Lone Worker Protection (LWP), Push-to-Talk and other industrial apps. The Ex-Handy 10 DZ1 also utilises ‘Kiosk Mode’ meaning the device can be limited to specific functions. If necessary all settings can be undone and you can use this zone 1 phone in 2G / 3G / 4G networks, private networks, or as a PTT device. Ask ABLE’s technicians for full customisation options. The Ex-Handy 10 DZ1 includes Google Play Store certified / certification (GMS), enabling access to over 700,000 Android™ applications. Furthermore, device security can be kept securely up to date, preventing malware and other unwanted security threats.